Absolutely love this stunning card Pamellia! 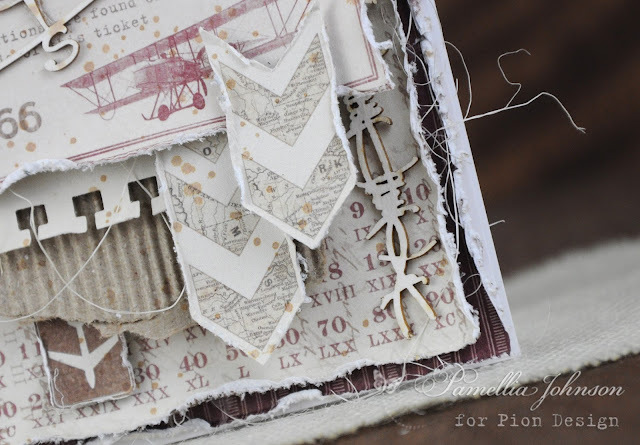 Wonderful papers and embellies...such amazing texture and depth with all the layers. What a handsome card Pamellia! 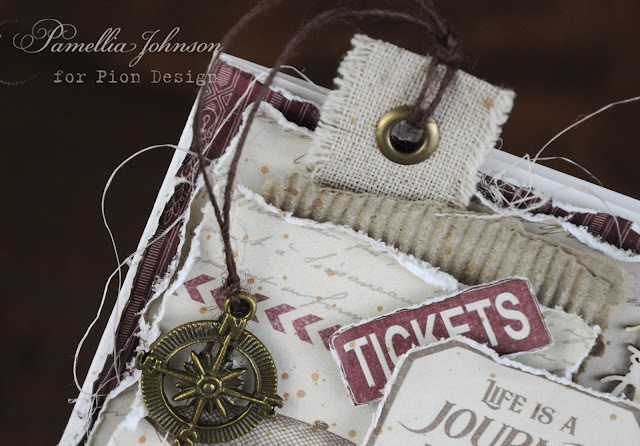 Love the layers of the paper and the perfect chip board embellishments for your project. Pamellia, this si so much fun!! It's a new look for you and a playful one at that! I love it!Your details are always spot on and you marry the elements perfectly! great job! Gee, I hadn't noticed what you asked about the scroll, will go back and have a look! 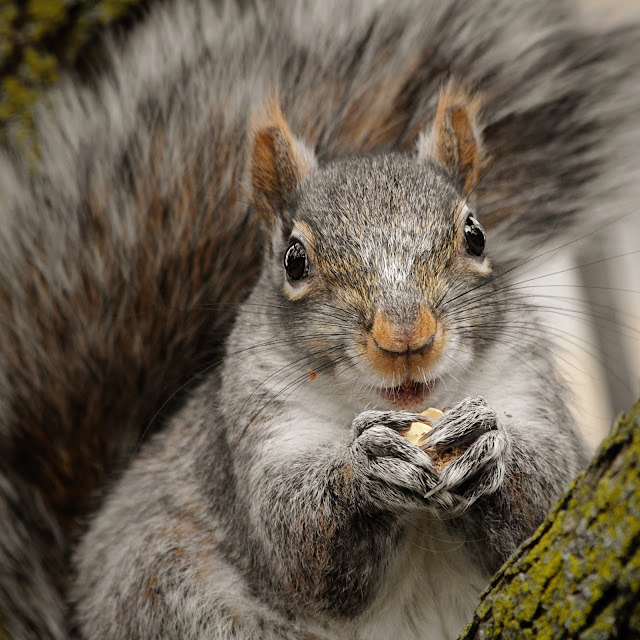 Hope your weekend is sunny and you are able to get out and about! Love this card your attention to detail is amazing ,loving all the texture and elements . Wow, this is amazing, Pamellia!! The layers are spectacular!! All of the details you've tucked in are just fabulous!! I see something different every time I look!! The chippie pieces are awesome and you've showcased them so perfectly!! The sentiment is beautiful!! I love this!! Wow!! A fabulous masculine card, the papers and embellishments go together so well. Fabulous photos as usual, thanks for sharing. 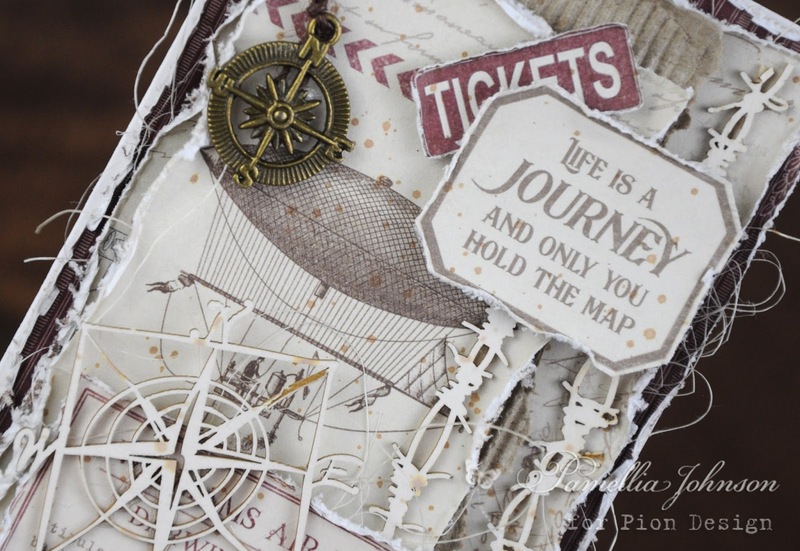 This is an awesome card, the papers and embellishments look fabulous together. 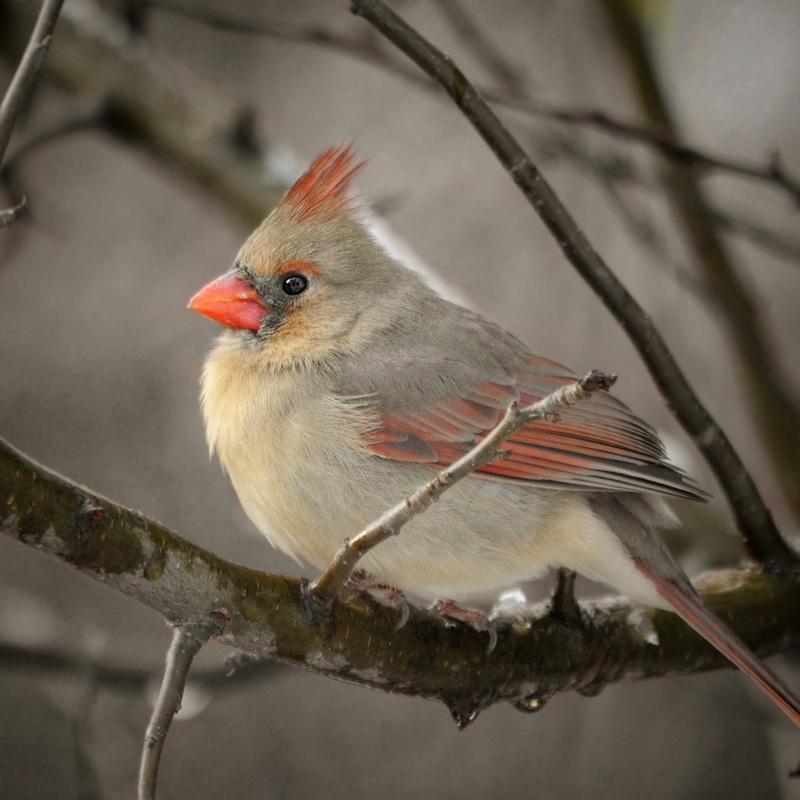 Great photos of the birds and the squirrels. Crazy Karen, looks like she is having a bad hair day. This is gorgeous! You have so many fantastic layers of texture and dimension! I LOVE how it all goes together so well~ So many wonderful details which you have such an eye for!! Sorry, I haven't been around a lot. All of my spare time this past 6 months has been traveling back and forth home to see my Father who's health is failing and helping with daycare on and off for our 5 grandchildren..busy, busy! Hope to find a little more time for me in the coming months. I really miss my crafting and blogging! Wow!! Awesome first post for Scrapiniec Pamellia!! This card is spectacular!! So many elements so beautifully arranged and layered .. Looooove it!!! This is deffo right up my alley and, I must warn you, I am bookmarking this for future reference .. gonna lift this some time .. LOL!! Absolutely stunning card!! Fabulous photos as always. 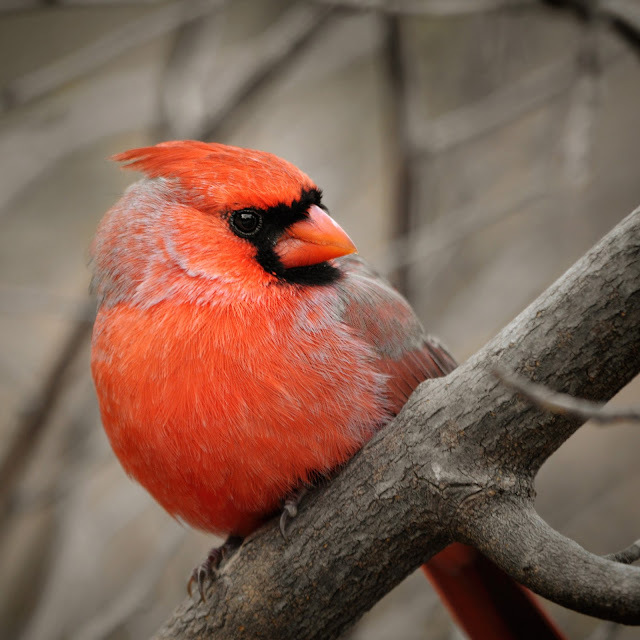 Gosh, those cardinals are beautiful. Still, I love the plain little sparrow too .. so cute. Crazy Karen is gorgeous even when she's moulting .. so glad she still comes to call on you. OH! Pamellia, so different and so wonderful, you and Pion and Scrapiniec are a match made in heaven, I love the details and how this has all been put together so beautifully. Sorry you've not been able to take piccies, BUT it's so good to see these piccies. Have a good weekend and hope Spring comes soon LOL. Wonderful card! Loving all the cool bits. Awesome photos too, as always. Scrolling is working for me....but it's the next day now so maybe they've fixed the problem. A friend of mine travels very often so this would be right up his street. 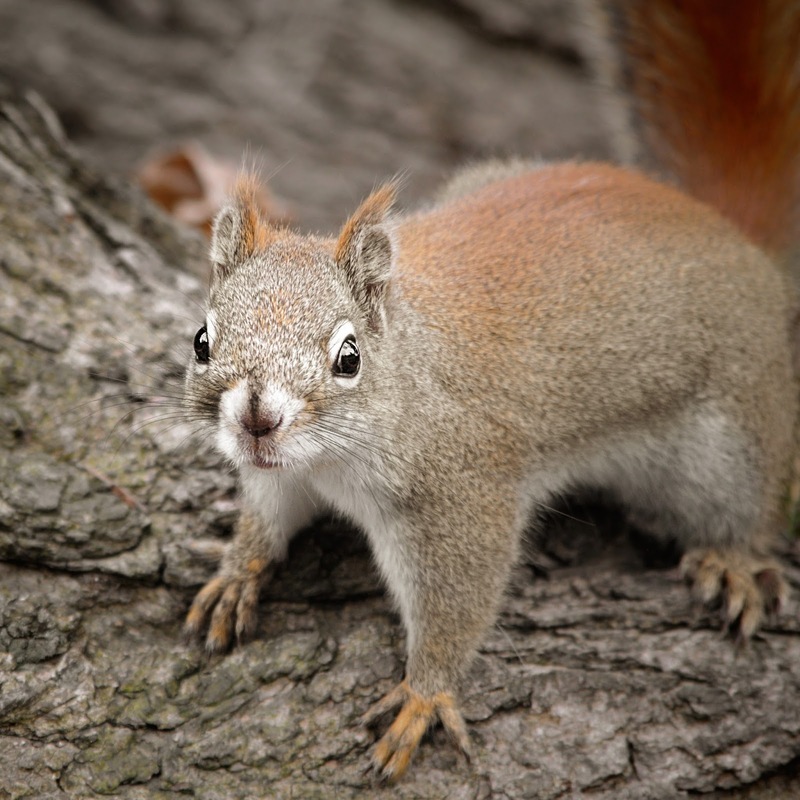 Never seen a ginger squirrel before. Do you think its natural or does she visit a salon lol!!! Fantastic card, Pamellia! 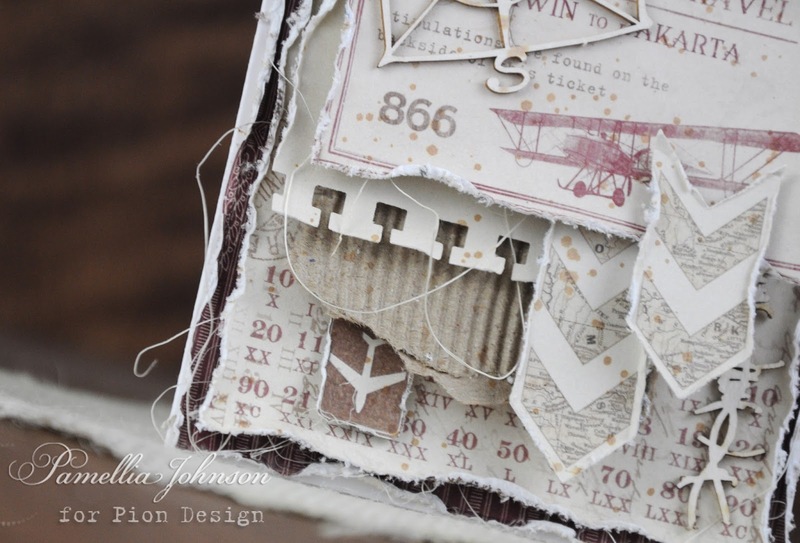 Love that Scrapinec chipboard. 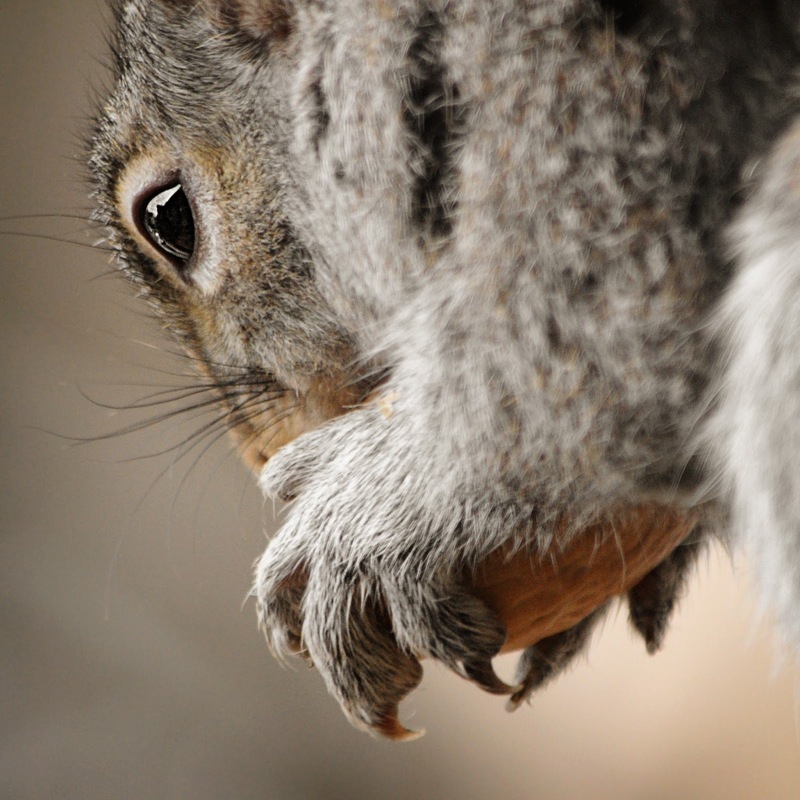 I'm glad to see some of the squirrels have returned. Maybe more will follow with warmer weather. The photos are beautiful as always. We had about 9 inches of snow on Wednesday but it disappeared fast with warmer temperatures. 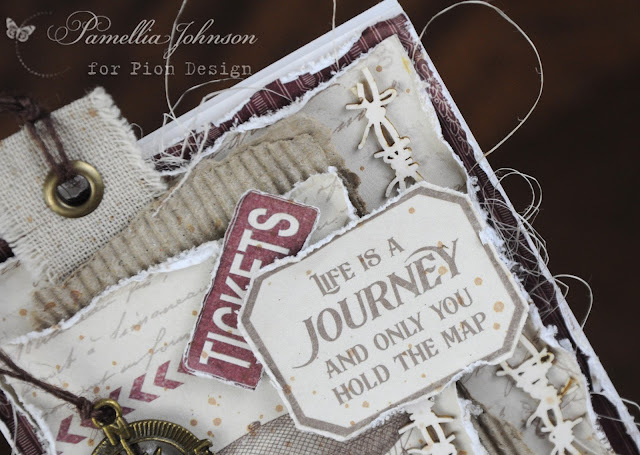 Amazing card for your first design post for Scrapinec! I love the pieces you've chosen for this; that barbed wire is fabulous; I could see it all grungy and rusty! The papers look great, and I love all your shabby layers. The notebook panel and corrugate are great touches that I adore. 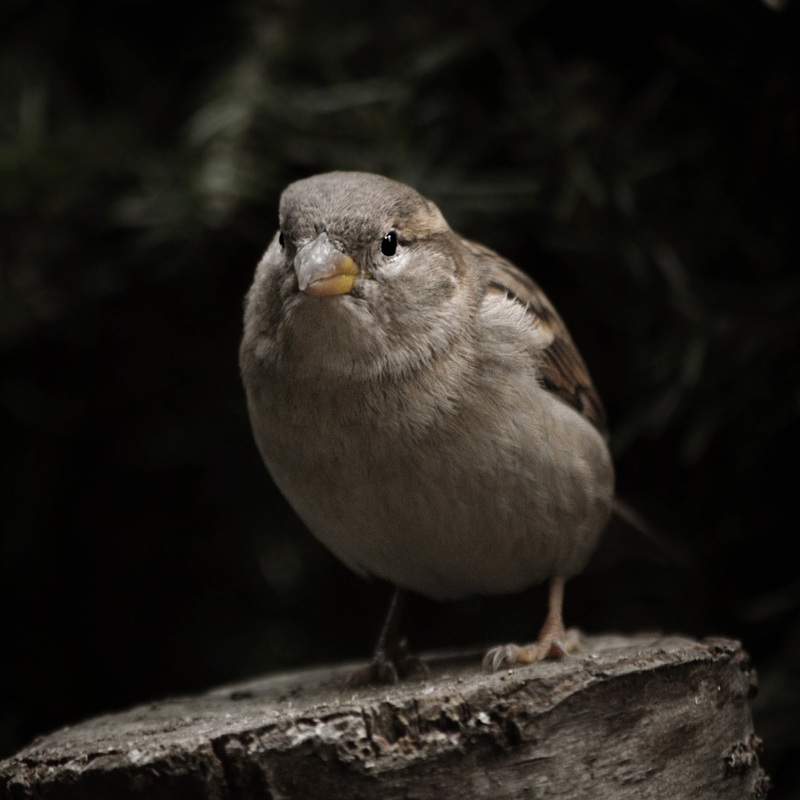 Your photos look wonderful; especially love the one of Karen. I hope you're having a sunny Sunday! So happy to see your comments on my blog; made my day! Sorry to cut this short, but I'm off to the grocery store! Hugs! 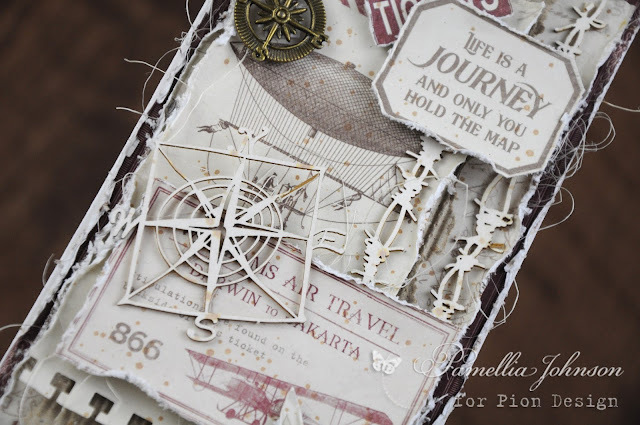 What a beautiful card Pamellia - love all the elements, especially the barbed wire!! Faboulas Male Card especially with the nautical theme. With Faboulas embellishments and layering. Have a good weekend happy Easter. How is your weather doing? They are talking about snow here again. PS My mouse is scrolling OK. Very interesting and looks to have been a lot of fun to put together!